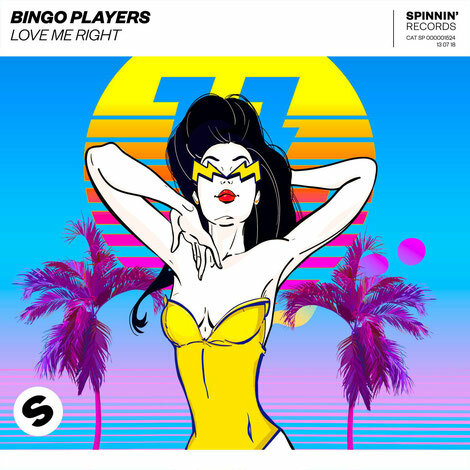 The Bingo Players recently released ‘Love Me Right’, hot on the heels of ‘Everybody’, an early 2018 dance track that received DJ support and saw the Bingo Players’ run Hysteria label return under the wings of the Spinnin' label. Possibly known for breakout track ‘Cry (Just a Little)’ and their 2012 track ‘Get Up (Rattle)’ together with Far East Movement, this Dutch act has since then been continuing to make a name for himself within electronic music. 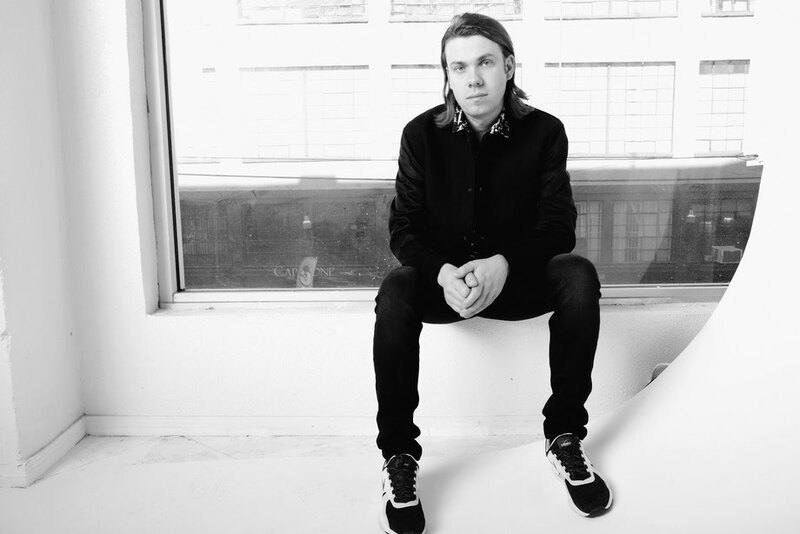 This is now underlined with new single ‘Love Me Right’, a track that may well achieve widespread DJ and radio support, seeing Bingo Players take a fresh step in the vocal house genre.